Enhance teacher parent interaction and improve student experience, whilst offering simplicity and seamless access to information. Effective communication is certainly at the heart of every successful school. We enable schools to harness new communication technology to deliver new ways of student learning, whilst enhancing the essential collaboration between students, parents and the faculty. 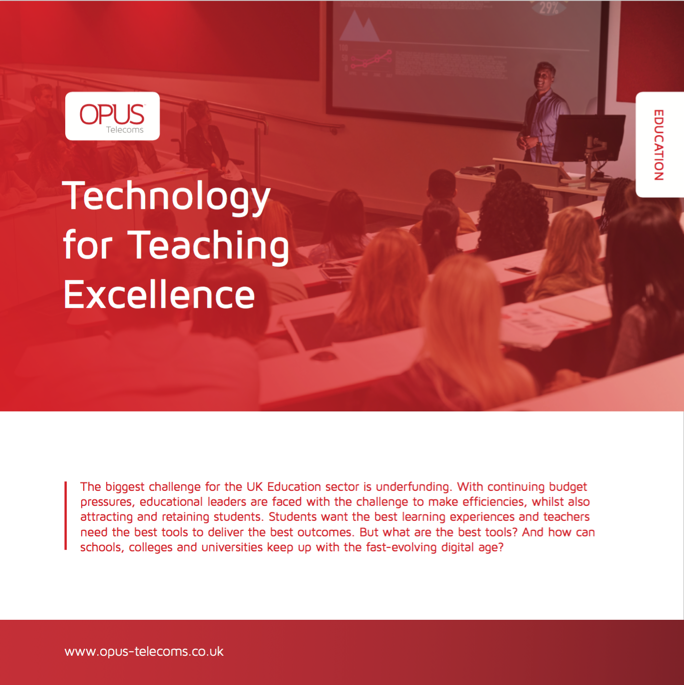 Opus provides unified communication solutions that effectively lowers costs for your faculty, enhances teacher parent interaction and improves student experience, whilst offering teaching professionals both simplicity and seamless access to information. Deliver flexible call routing, networking, self-service and reporting which improves response times for incoming calls and frees up your staff’s time through better call handling. Offer audio, web and video conferencing, enabling teachers to deliver curricula content live or on-demand across any device with the ability to track the results. Useful for students on placement, sick leave or experiencing travel disruptions and makes lessons more informative and inspiring. Deliver twinning for desk phone to mobile so members of senior staff will never miss a call during school trips as their desk phone and mobile will ring simultaneously through a single contact number. 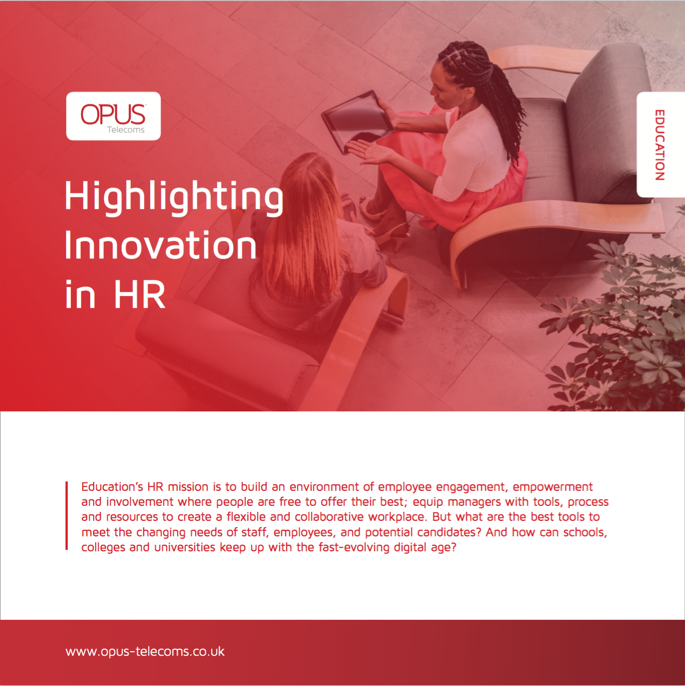 Ensure teachers have access to their personal voicemails within classrooms and throughout the school, which increases responsiveness and connection between staff and parents. Enjoy free calls between sites and free calls to and from staff mobiles including exclusive break times in mobile contracts during the holidays, to ensure you are cost effective with your lines and calls. Support health and safety compliance providing an effective emergency notification system that improves school safety by deploying communications tools to provide an early response to a crisis.  We deliver secure, high-performance networks that provide your staff and students with access to learning resources and high bandwidth applications, anywhere at any time, whilst reducing operational costs and without compromising data or network security. 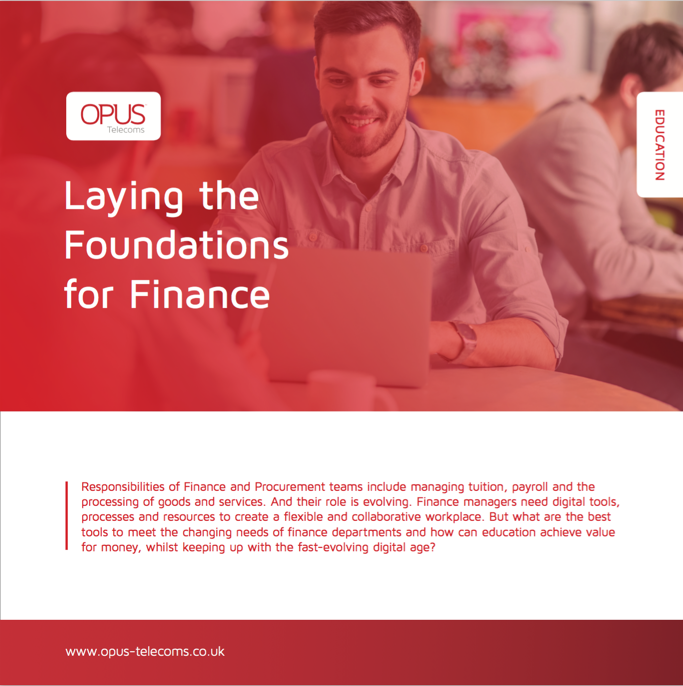 Contact Opus to discuss your Education Communication requirements on 0800 316 7566 or request a call back and we’ll get back to you.